It takes a lot to get a TV series on the air and sometimes, having an A-List actor’s name attached to a project isn’t enough to do it. 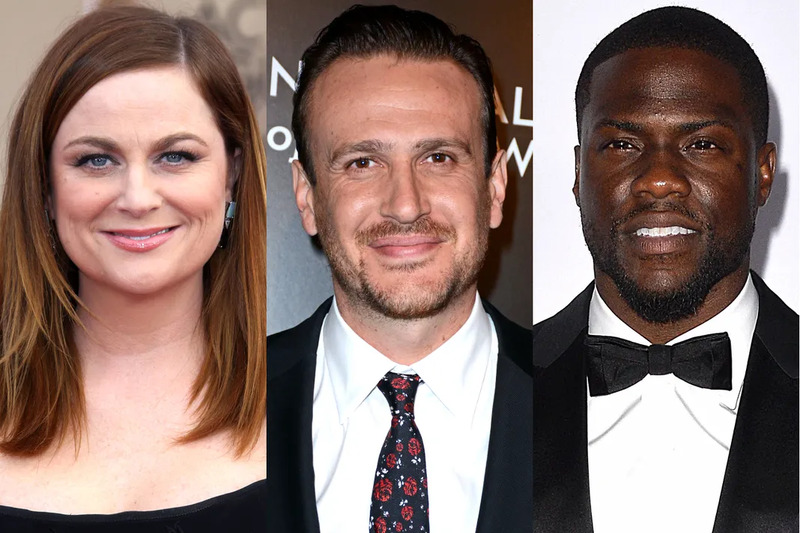 Names that are practically liquid gold in Hollywood, like Amy Poehler and Jason Segel, weren’t enough to get these TV pilots to the masses. 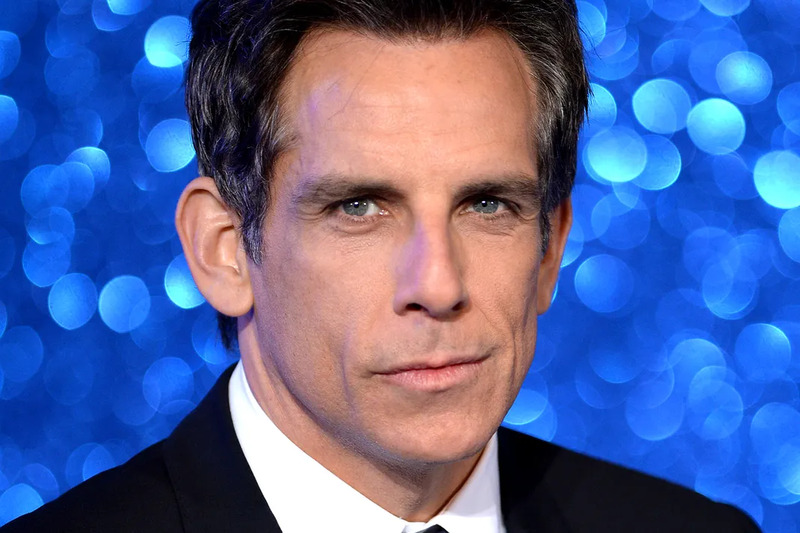 Check out 10 TV pilots with high profile actors that never got picked up. 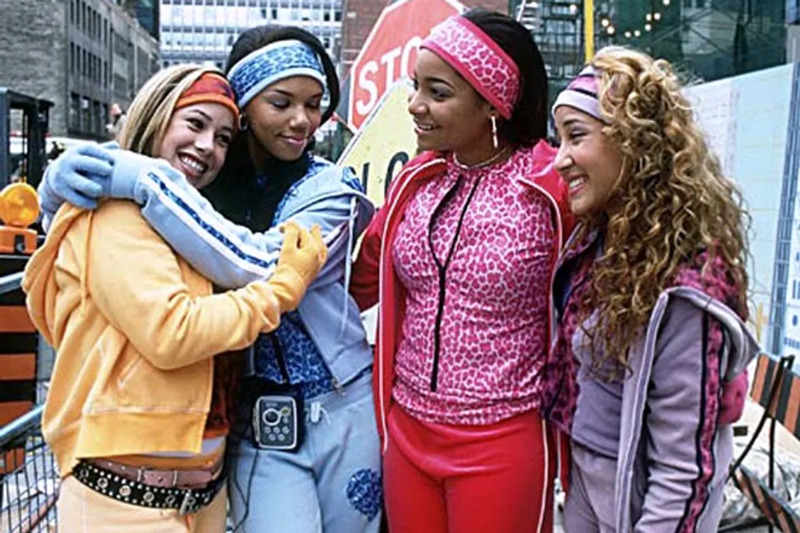 The Cheetah Girls trilogy was Disney Channel's bread and butter before the days of High School Musical. While the cheetalicious group made three extremely successful original movies for the network, a TV series of the same name, featuring the same likable group of friends, never made it to air. It's rumored that several episodes of the show were made, but then the series as a whole was scrapped. Lauren Oliver's bestselling young adult series Delirium was going to be turned into a TV show starring big names like Emma Roberts, Gregg Sulkin, and Daren Kagasoff from The Secret Life of the American Teenager. FOX ordered the pilot but then ended up passing on the project, despite release of the highly-anticipated trailer for the series. While it never saw the light of day on network television, the show did debut on Hulu for a brief period of time. Some have suggested reasoning like the show was too young for FOX's key demographic, the casting was wrong, and young adult books do better turned into movies, not shows. Zombieland starring Emma Stone and Jesse Eisenberg was such a successful movie, it seemed a no-brainer to turn it into a show. While Emma and Jesse weren't signed on to do the series, the original project had their name on it, so it was expected to do well. However, the pilot received massive criticism from its most fervent fans and one of writers Rhett Reese tweeted that fans, "hated it out of existence." What a comedy trio this would have been had North Hollywood, the 1999 brainchild of Judd Apatow, made it to television. NBC ordered a pilot of the show, then later backed out citing that it the project was "edgier" than what they were looking for. 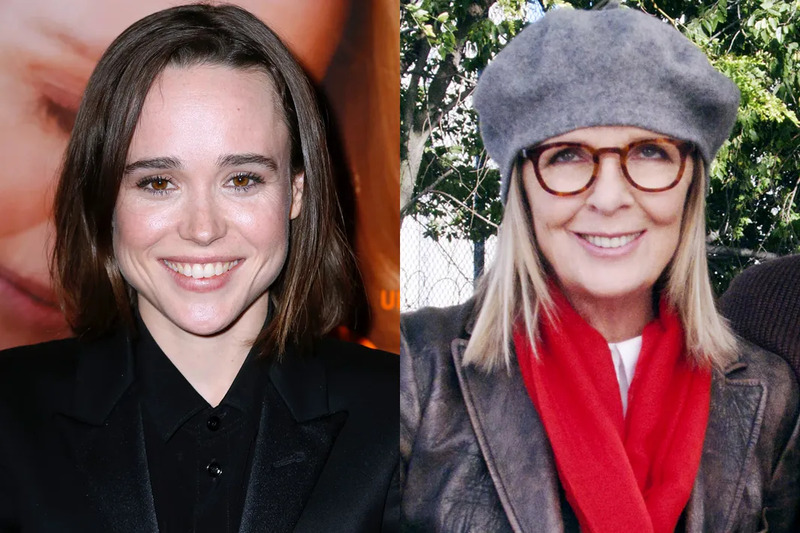 With Ellen Page and Diane Keaton leading the way on this 2011 HBO project, one would think that screen time was in the bag. But Tilda, which followed the scandalous life led by a Hollywood gossip columnist (based on a true story), fell apart despite also being backed by writer Cynthia Mort (Roseanne and Will & Grace) and Twilight director Bill Condon. The story goes that Mort picked fights on set with both cast and crew and was banned. The lengthy fights only exacerbated from there, going on so long that the actors' contracts eventually expired. RIP Tilda. You don't get to be as famous, successful, and prolific as Judd Apatow without suffering some massive failures first. 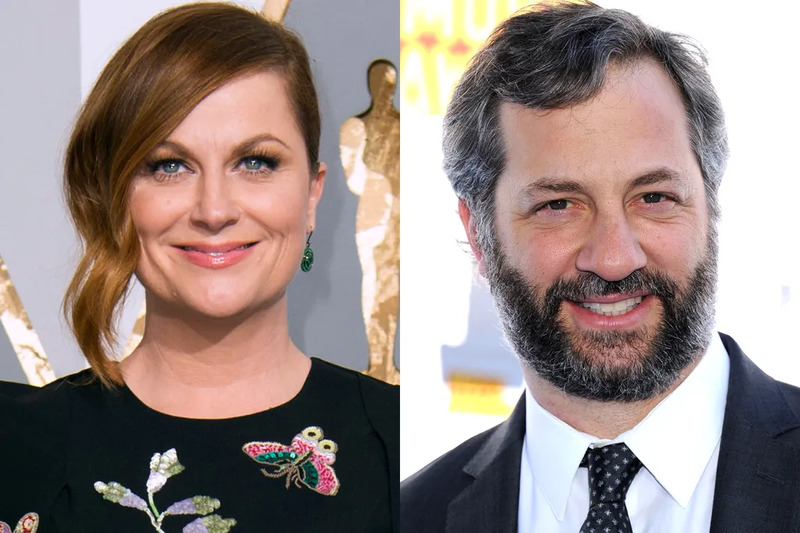 In the same category as his failed pilot North Hollywood, lies Sick in the Head, Apatow's never-got-off-the-ground-running series that put Amy Poehler in the role of hilarious yet suicidal leading lady. Side note: This project also had Apatow's former Freaks and Geeks partner Paul Feig on board, so that was a real thing that the world missed out on. 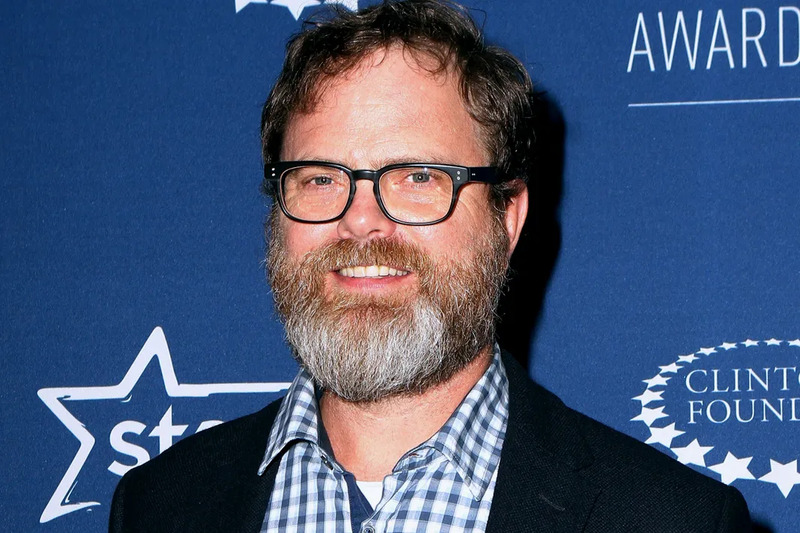 Rainn Wilson's The Office character, Dwight Schrute, was supposed to star in his own spinoff series. Yes, let that sink in a minute. There could have been more Dwight Schrute in our lives had NBC chosen to pick up The Farm. Instead, the project was abandoned and bits and pieces of its plot line were crammed into one of the episodes of The Office's last season. 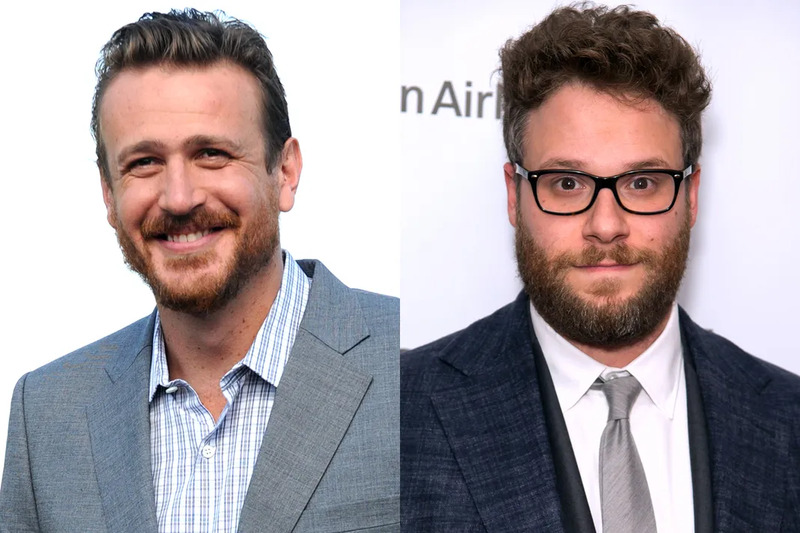 On the heels of Freaks and Geeks' surprise cancellation, Jason Segel and Seth Rogen decided to band together and co-create Black Market Music in 2003. The show followed two friends who opened up a record store in LA and boasted many high-profile cameos from real, famous musicians (think the later episodes of Parenthood when Adam and Crosby open up The Luncheonette and Cee Lo Green casually stops by). HBO gave Black Market Music the boot and to this day, we still wonder how our lives would have been different if Jason and Seth were given the chance to continue their partnership on-screen.